Ahmed Morsy is no longer with the Carnegie Endowment. Ahmed Morsy was a nonresident research associate in the Democracy and Rule of Law Program at the Carnegie Endowment for International Peace. His research interests include Arab political reform and the regional order and security of the Middle East, including the regional security policies of Egypt, Iran, and the United States. 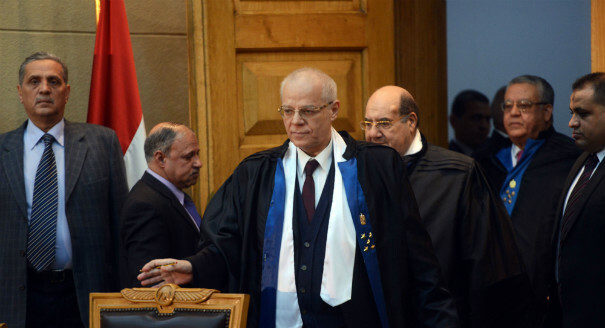 Morsy’s professional experience includes public diplomacy and youth outreach with the U.S. embassy in Cairo and political party development with the National Democratic Institute in Egypt. He also works as a consultant for the Middle East and North Africa Project at the American Political Science Association. 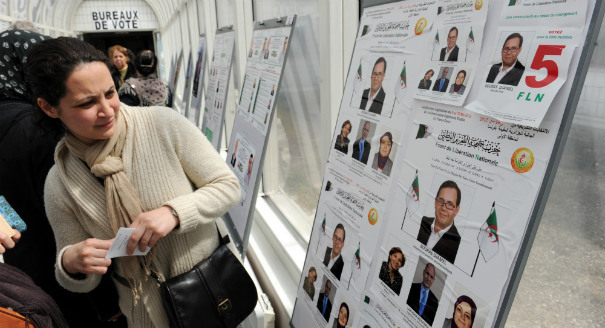 Parliamentary elections are expected before the end of 2015, but recent legal amendments risk future dissolution of the parliament. 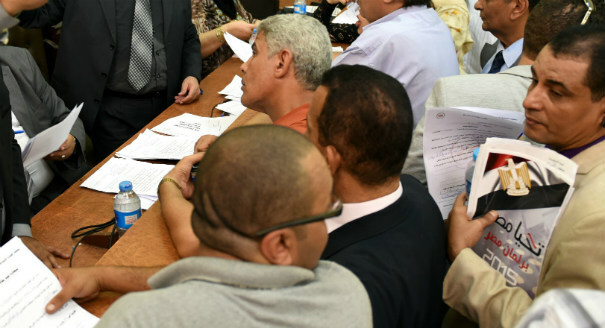 Despite new amendments, Egypt’s revised electoral law falls short of introducing reforms to ensure a fair voter representation and a more pluralistic and accountable political system. 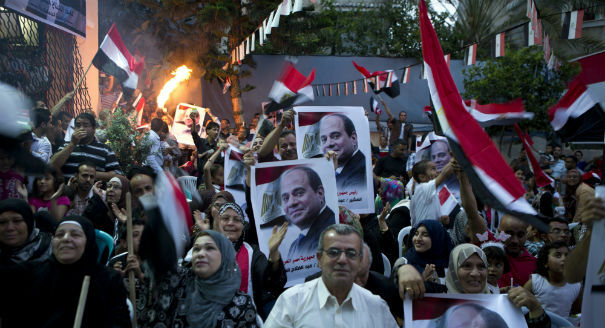 Egypt’s new parliamentary elections law will empower old networks. 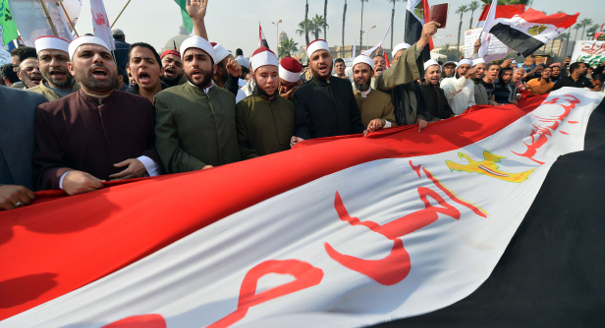 In the aftershocks of Midan Tahrir, al-Azhar declares its support for democracy, pluralism – and its independence from a government that has long manipulated it.